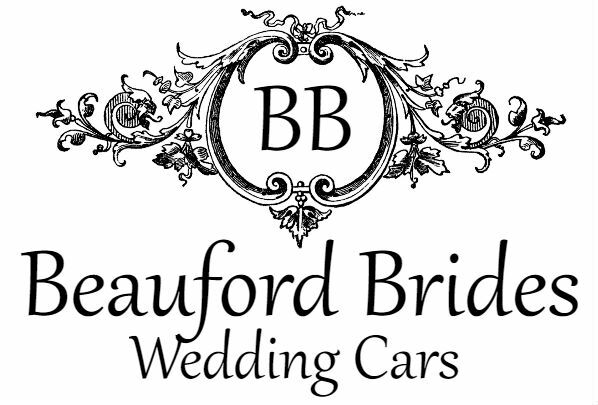 Located in Hertfordshire, Beauford Brides Wedding Cars offer a luxury car hire service for weddings and other special occasions. We pride ourselves in offering a truly professional and personal chauffeur service, throughout East Anglia and London, helping you to create those very special memories that will last a lifetime. We are a family run business providing a personal service to you. Your special day is unique to you and your loved one. 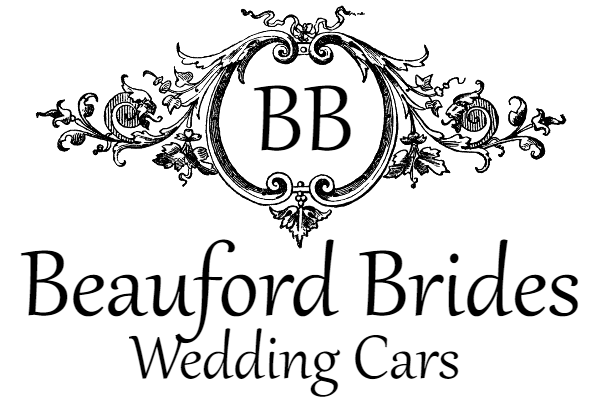 Your journey will be our chauffeurs priority in making sure you travel in style and comfort, along with excellent customer service to make sure that you make an eye catching entrance, giving your day that extra special touch. Beauford Brides Wedding Cars operate matching 1930’s style Beauford open top Tourers and an S-Class Mercedes-Benz saloon that can be hired, and chauffeur driven, to accompany you on your very special day. The Beauford is fitted with a soft top, and will be decorated with ribbons and silk flowers to match the brides colour theme. "I would just like to start by saying how amazing the cars looked and how helpful you both were on the day. We could not have asked for better service. Everyone commented how amazing the cars looked. We passed your details on to our friend who is getting married soon as she loved the cars. Hope that turns into a booking for you! Thanks again for all your help in making the day the best of our lives." How to get in touch with us if you have a question or query. For more information on our partner company SCN Occasion Cars please click here.